Bella Décor is an fine consignment store for furniture and accessories. We strive to maintain a unique selection of interior items that will complement and complete your current decor. 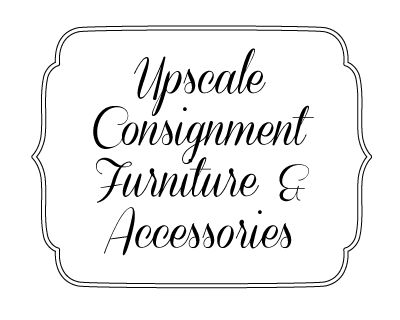 We offer a constantly changing inventory so that every time you visit us we will have new and exciting finds for your home.